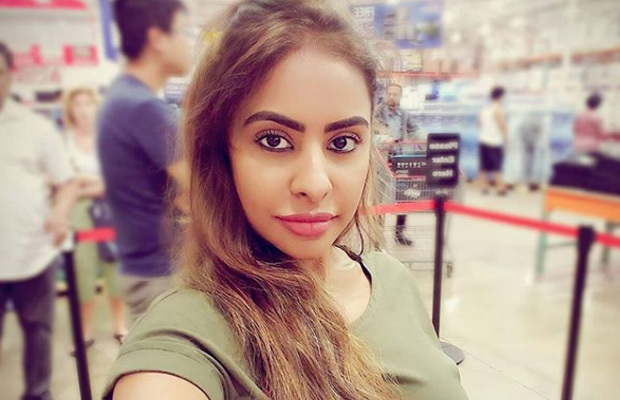 Tollywood actress Sri Reddy has hit headlines once again over her fight against casting couch. However, this time she has fallen into trouble over her allegations against Telugu and Tamil film celebrities. The actress decided to expose Tamil celebrities who exploit women in the pretext of giving roles in the films. Now according to media reports, a social activist Varahi has filed a police complaint against the actress for blackmailing film personalities to extort money. Recently, actor Karthi then advised the actress to seek legal help but this didn’t go well down with Sri Reddy. In a Facebook post, Sri wrote how Karthi’s words are hurtful also threatened the Nadigar Sangam. Recently, Sri had accused filmmaker AR Murugadoss in her latest Facebook post.